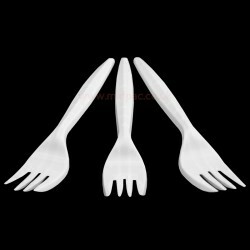 Disposable Forks Pack 100 White plastic forks Disposable cutlery Ideal .. 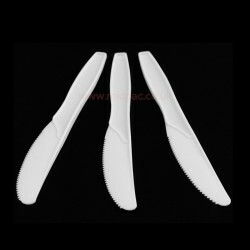 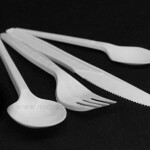 Disposable Knives Pack 100 White plastic knives Disposable cutlery Idea.. 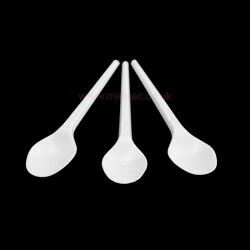 Disposable Spoons Pack 100 White plastic spoons Disposable cutlery Idea.. 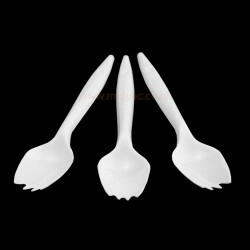 Plastic Disposable Sporks Pack 100 White plastic sporks Spoon with small fork.. 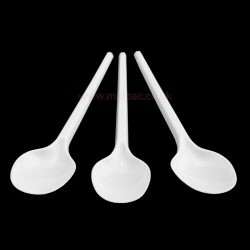 Disposable Tea Spoons Pack 100 White plastic disposable spoons Disposable .. 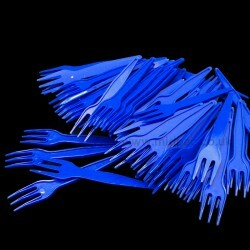 Plastic Chip Forks Box 1000 Blue plastic forks Disposable cutlery Id.. 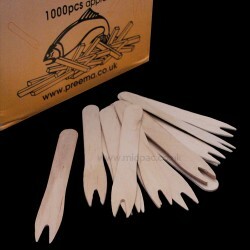 Wooden Chip Forks Box 1000 Wooden chip forks Disposable cutlery Sui..